John Dahlbäck’s ‘Saga’ album is already available for pre-order, in addition to the fourth single of the album, ‘Where You Are’ feat. Lovestarrs, which is out now. Ever since the first album single ‘Raven’ was launched on 31 July, John’s ‘Saga’ has been patiently waited on by fans of the artist. The single received extensive support from the likes of Avicii, Dimitri Vegas & Like Mike, Nicky Romero, Thomas Gold and Sick Individuals, and the next two album singles joined the ranks soon after: ‘Atlantis’ and ‘Count To Ten’ feat. Alexx Mack. Swedish DJ and producer John Dahlbäck is regarded as a veteran in the electronic music game, mainly due to the ten years of experience embellishing his record of service. He’s apparently been frequently touted as one of the most consistent producers of his time and readily supports these claims with ‘Saga’. 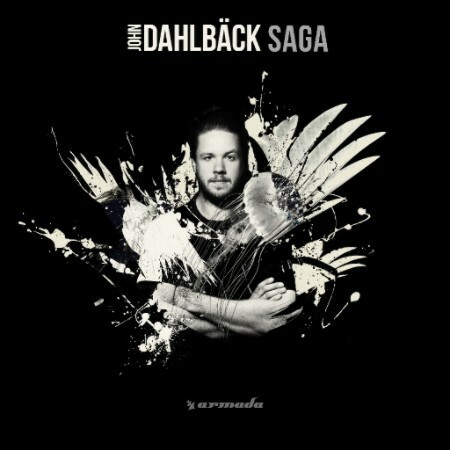 John Dahlbäck’s ‘Saga’ album will be officially released by Armada Music on 29 January.